BB-1 CAC CACIB --> BOB ! 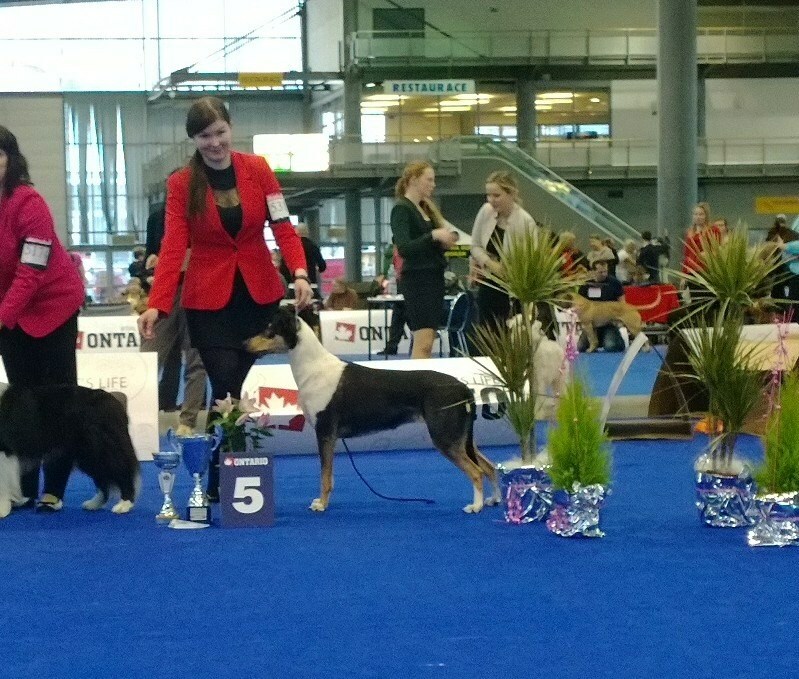 --> Czech Champion ! --> BIG-5 !! 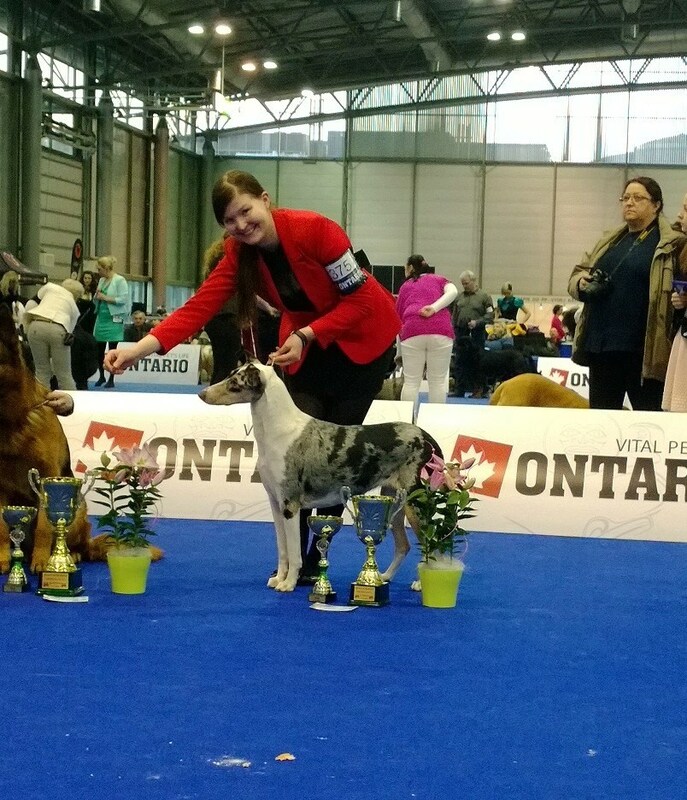 --> CRUFT's 2016 Qualification !! BB-2 CAC resCACIB --> CACIB !! BB-1 CAC CACIB ! --> BOB ! --> BIG-5 ! !